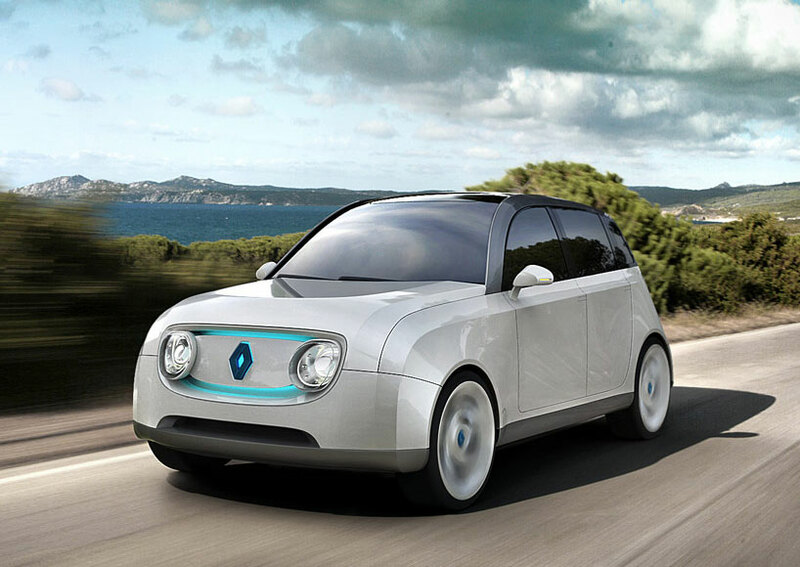 Electric vehicles are intended to be used as modes of transportation, but Charlie Ngehiem’s Renault 4Lectric concept aims to be something different. The Renault 4 concept created by him makes the vehicle do something more than it has been all these years. His Renault 4Lectric concept vehicle is not just a mode of transportation like its other cousins, but it can sustain a whole community by supplying power to them. The concept is one of the 50 entries shortlisted by Designboom for their Renault 4EVER competition. 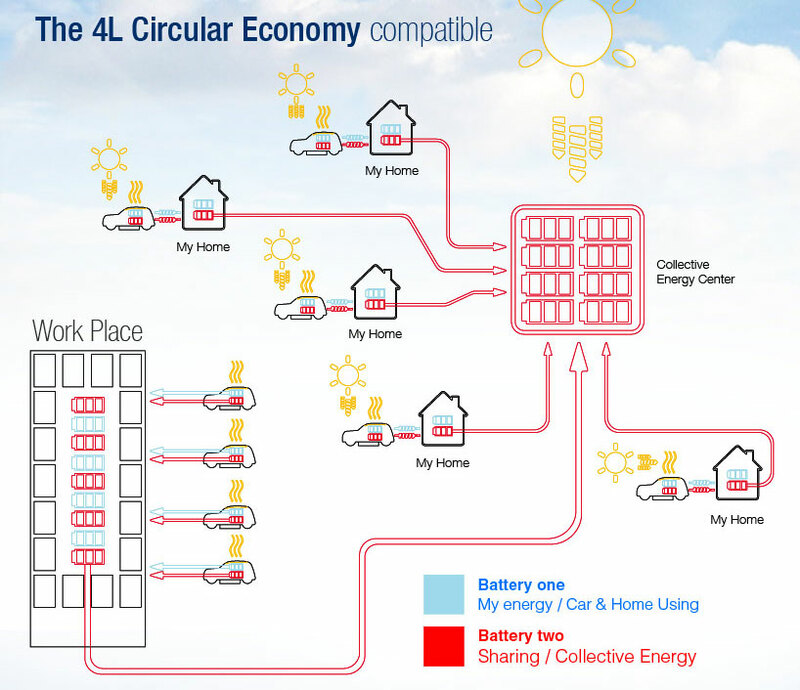 The aim of the designer is to create a “circular economy” through the use of a humble vehicle. Well, it is not so humble after all. The car uses solar power to generate electricity for itself as well as for an entire community of people. The purpose is to create a self-sustaining, functional as well as an environmentally responsible model of vehicle, which will cater to every need of its owner. The 4Lectric comes fitted with two batteries which act as the main power source of the vehicle. Solar films attached to the windows and roof of the vehicle helps the battery to generate electricity from sun’s rays. Apart from that, the car will also be fitted with numerous thermal sensors. The purpose of having two batteries is that one battery accumulates energy when the other one is engaged in powering the vehicle. Therefore, when the user goes to a charging station for charging the vehicle, he gets only the amount needed to charge the first battery as it was already accumulating energy during its rest period. The batteries can also be charged at home. A two-way circuit allows the energy from the vehicle’s battery to be used for domestic purposes. At no time, the car is passive. Even when it is parked, the car is active because it constantly generates its own energy. The second battery functions much like the other battery does with one difference. 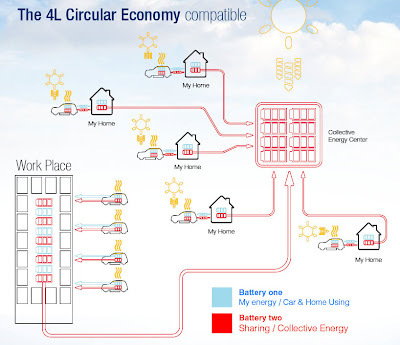 Since it is designed for collective consumption, it helps in redirecting the accumulated energy to a storage center. This way, the car can be extremely useful in remote areas where availability of electricity is limited.